Product prices and availability are accurate as of 2019-04-13 03:08:10 EDT and are subject to change. Any price and availability information displayed on http://www.amazon.com/ at the time of purchase will apply to the purchase of this product. 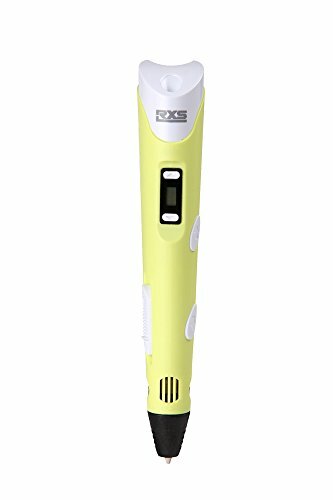 THANK YOU FOR SHOPPING THE BEST 3D PRINTING PEN IN RXSDIRECT! 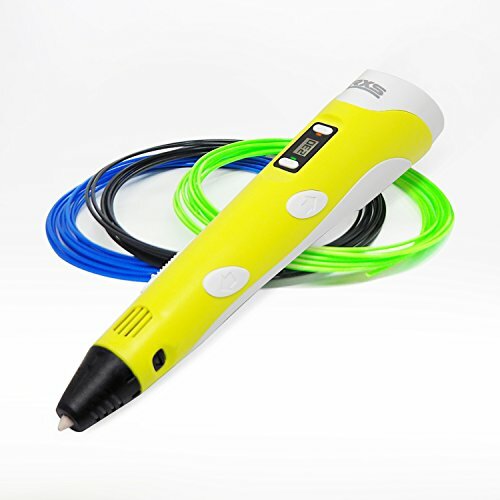 ?3D Printing Pen is the latest developed technology in 3D printing. This technology FDM(fused deposition modeling) is adapted by leading 3D printers like Makerbot, 3D system, and Afinia. ?3D pen is a great tool for anyone interested in 3D creation - from the newbie to expert, The only limitation of 3D drawing is your imagination! 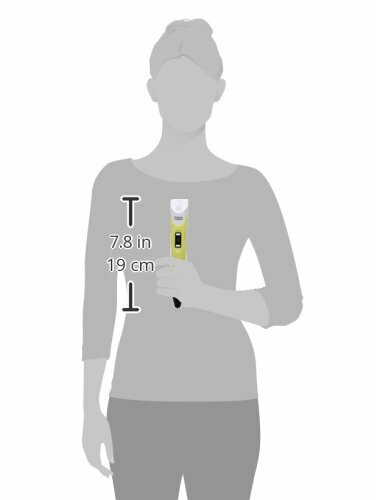 The RXS 3D Printing Pen (2nd Edition)Package includes following: ? 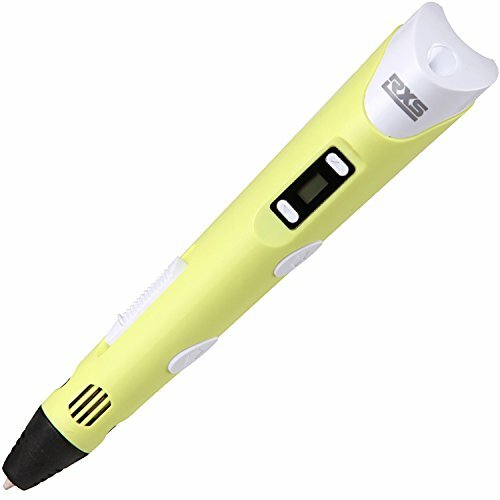 1x Yellow 3D Printing Pen ? 1x 110-240V USA/EURO Power Adapter depends on which Amazon site you buy from ? 3x 1.75mm ABS/PLA Filament with random colors, 10 gram per loop ? 1x Operation instruction manual Product Features: ? Intelligence auto standby mode after 5 minutes idling ? Nozzle diameter: 0.7mm ? Power input: 12V 3A ? Heating temperature: 160-230 degree adjustable ? With advanced thermal control, filaments jamming detection, and super silence design ? The slender pen body suits hands use ? The speed can be changed by single finger ? Create freestyle 3D objects ? Plastic heats up and then cools to a solid shape ? A wonderful gift for creative children and adults Safety and Warning Instruction 1. This 3d pen is suitable for adult and children above 8 years old; Children should use it under the guardian of adult. 2. The nozzle and surrounding area can reach a 230 degree high temperature, keep your bare hands away from the nozzle. 3. Keep it in safe place out of children's reach and avoid falling. Delivery & Quality Assurance: Each Pen from RXSDirect are fulfilled by Amazon FBA to ensure a prompt delivery and smooth shopping experience. You are covered by RXSDirect for One-Year Premium Warrantee of FOC repair service, RXSDirect also provides you 30 day no question asked return.